Samsung just announced that its flagship device Galaxy Note 5 will soon be available in two new colors: Silver Titanium and, Rose Gold in South Korea. Apple introduced a new rose gold color option on the iPhone 6s and iPhone 6s Plus. 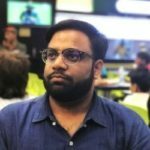 Earlier the color for the smartphone was easy to decide between white and black but ever since Apple the trend setting brand started launching iPhone with gold and space grey, it became a bit more tedious and this time it’s the rose gold color which are a bit more difficult to come across. Samsung has apparently taken notice of the color’s popularity, especially in the APAC region, because it just cooked up its own version. 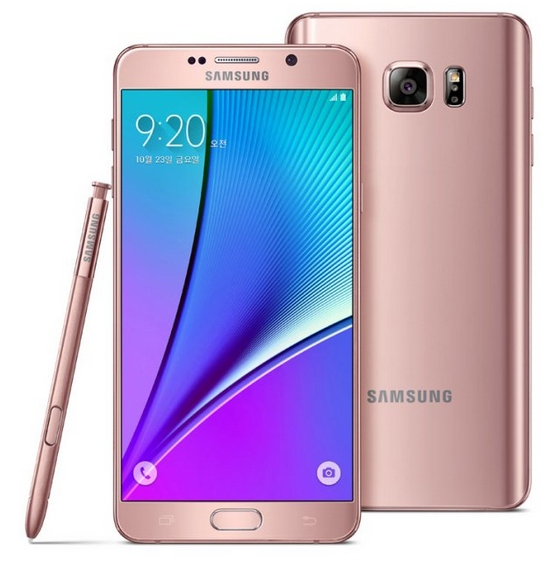 Beginning on October 23rd in South Korea, the Galaxy Note 5 phablet will be available for purchase in “Silver Titanium” and “Pink Gold,” which is a spitting image of the rose gold color on Apple’s iPhones. Both color options will go on sale in Samsung’s home country on October 23, priced at 965,000 won (approx. $850) with 64GB of internal storage. The Silver Titanium model will also be available with 32GB of storage for 899,900 won (approx. $800). There’s no word on if or when the phone will be made available in the United States in these new colors.